Modern doggies are spoiled for choice when it comes to pet treats, fashion items and even outfits! While maintaining the chic factor (à la Carrie Bradshaw), it is crucial on the most snow filled days to keep Fido warm and safe. Safety in the winter also involves building an awareness of how low temperatures affect our pooches, and stocking up on items that can make them feel like they’re lying on the warm toasty sands of the Bahamas. 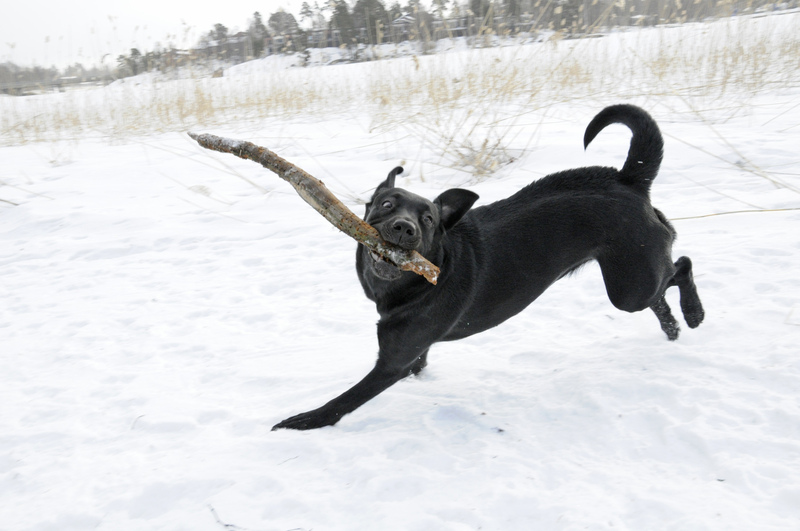 Winter can be a tough time for senior dogs and those with particular health conditions. Older dogs, for instance, often suffer from arthritis, which makes joints feel stiffer and more painful. Even if they are initially unwilling, daily walks are a crucial way to keep good muscle tone, which is key to battling arthritis. If you will be walking your dog over snowy surfaces, there are a few important considerations to keep in mind. First, unless your dog has the amazing fur of a husky, he will probably need a good coat or a wool sweater (dogs start feeling the cold when the temperature drops below around 45 degrees Fahrenheit). Windy days are especially dangerous, because they remove the layer of heated air that circulates the body. At 30 degrees, for instance, the cooling effect is equivalent to around 15 degrees, which can be dangerous a dogs with arthritis or heart disease. Boots are important when it is snowy or icy outside, to avoid scratches and injury to the soft skin between the toes. 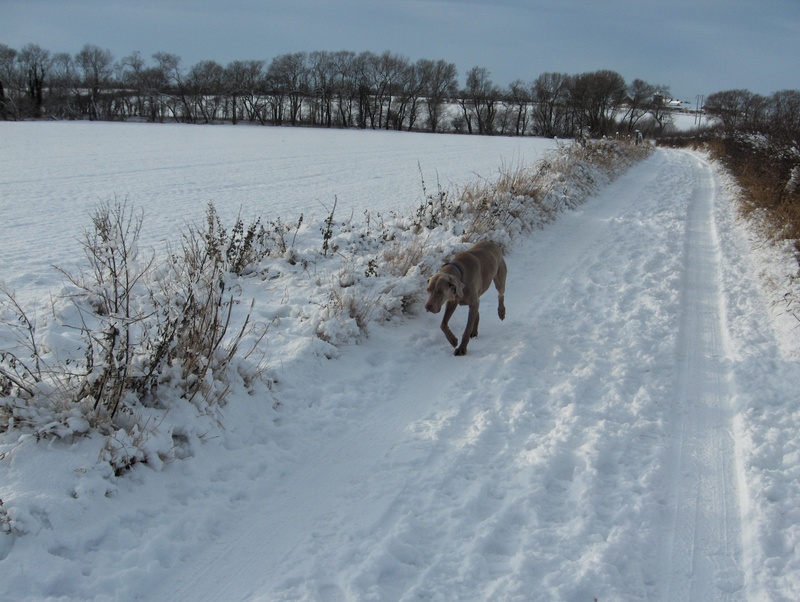 When walking, use a short lead; you never know what cracks or holes may lay beneath mounds of snow. Ensure your dog has thick, comfy bedding, preferably slightly raised off the floor to keep their body warm. Some dog ‘parents’ use heating pads or heated dog beds to ensure their older pooch or pup is nice and warm. Your dog’s nose, elbows, ears and tails can crack in the winter; you can either use store-bought balms or better yet, organic coconut oil, to keep dry areas moist and smooth. 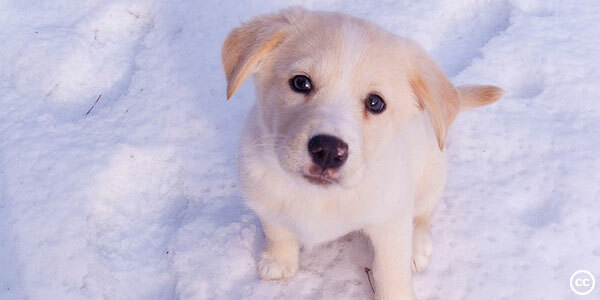 It is also vital to keep your dog at a light, healthy weight, since he may be doing less exercise in the colder months. 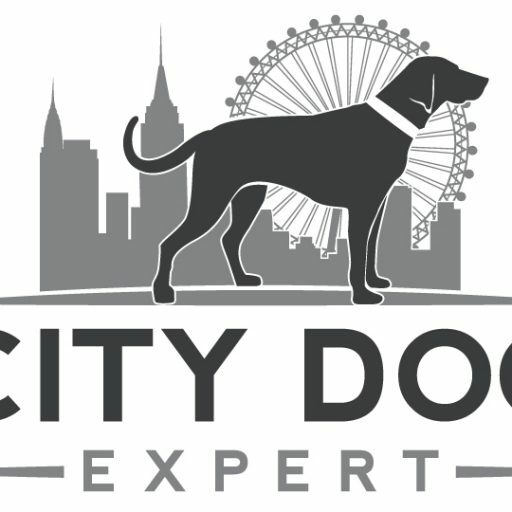 However, research shows that dogs subject to low temperatures (especially those with thin coats) need about twice as many more calories as dogs in moderate temperatures, so that dogs can accumulate fat for insulation. Also, in the winter time, dogs use fats preferentially to sugar for metabolism, so that a diet that is slightly higher in fat may work well. Finally, if your dog is a senior, consider supplementation for their joints – always speak to your veterinarian about the right supplements and dosages. Keep dogs far away from driveways or any surface that may have antifreeze, which is oddly sweet and tempting for dogs, but also highly toxic. 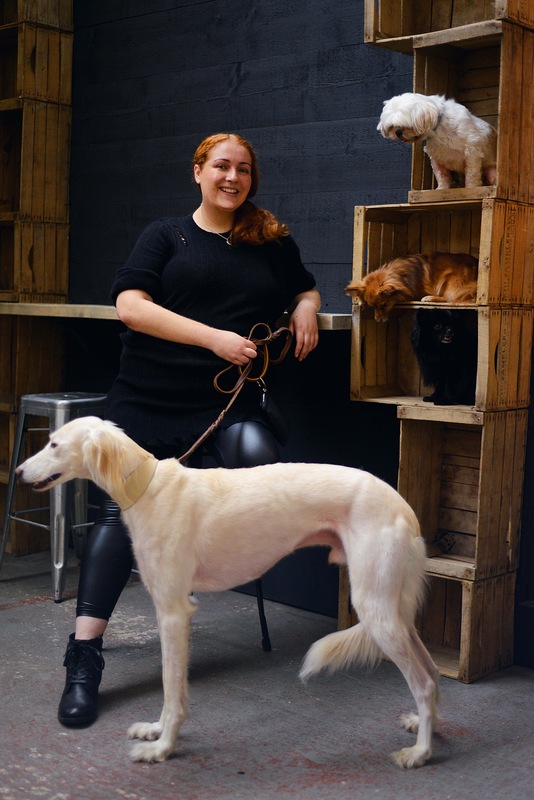 Life in the big city is a peach for modern pooches, when owners obtain the right clothing and bedding for them, feed them with the season in mind, and keep skin in tip-top condition. On cold days, your dog can be as lazy to go for a walk as you might be to head to the gym, but as long as their health permits, there is nothing like being out and about for their physical and mental health.